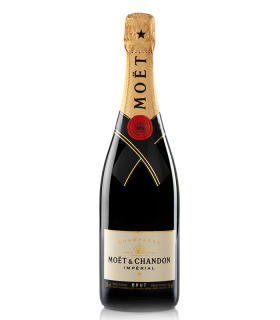 Moët & Chandon - Wines4Fun! Moët & Chandon There is 1 product. Intense citric and green apple, mineral and white flower aromas, elegantly integrated with notes of cereal and fresh nuts with a lovely lively mousse.